In an interview Lweendo Hantumbu said she faced hurdles in paying for her school fees and taking care of her son who is now 10 years-old. don’t know what my son Cornelius could have done,” Hantumbu said. She said sponsorship from Academic Works through Response Network commenced in 2012 when she was in Grade 10. “After i completed i started to look for a placement into collage and i was accepted by Paglory University in Kabwe were i am pursuing teaching studies, it is a three year programme and i am in my second year. All my school fees at Linda Secondary School were paid by Response Network and now they are also paying for my tuition boarding and transport allowances to the university,” Hantumbu said. She said her son’s father Kelvin Muleya died in 2010.
advises women and youths to use every opportunity that they have to further their education. “I always say that others are blessed but others are not and whenever an opportunity arises it is better to grasp it with both hands and ensure that one succeeds, i always remind young men and women to work hard in academics,” Hantumbu said. She said after completion she would like to work for Response Network if there would such an opportunity but added that she would like to settle in Choma north of Livingstone. 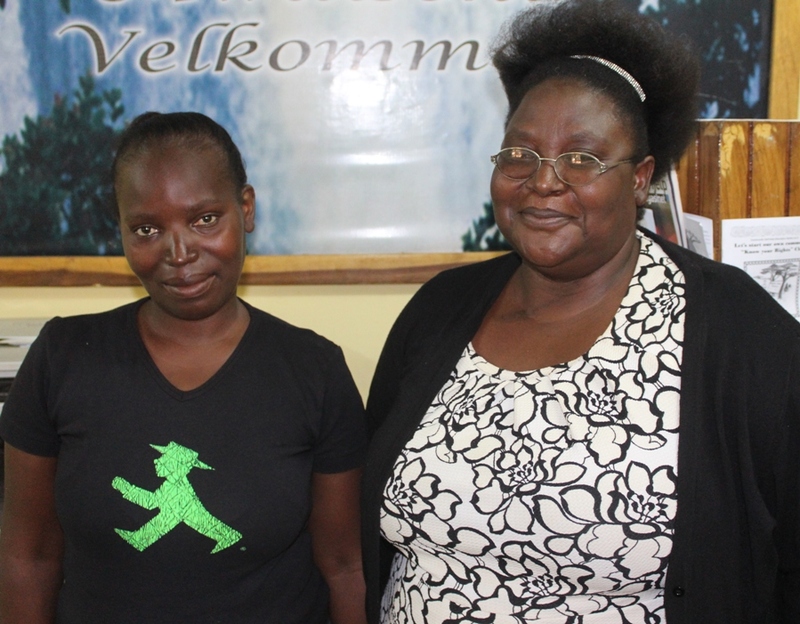 Hantumbu of Livingstone Dambwa’s Zambezi Sawmills said she was the last born in the family of three. “Response Network has done a great job for me,” she added. And Frayor Chabauni who is the sponsorship programme manager said Response Network was not mandated to assist Hantumbu because she already had a child when she sought for sponsorship from funds made available by Academic Works. She however, added that Response Network after carefully analyzing her results and seeing her zeal to education despite her ordeal decided to assist her with sponsorship. “We were happy with her performance in school and help personal initiative to find work as a maid so as to pay for her school fees,” Chabauni said. She said Response Network has since not regretted assisting Hantumbu with school sponsorship going by her continued good results at university. “We know that our assistance has not been in vain because she has kept on recording good results at Paglory,” Chabauni said.